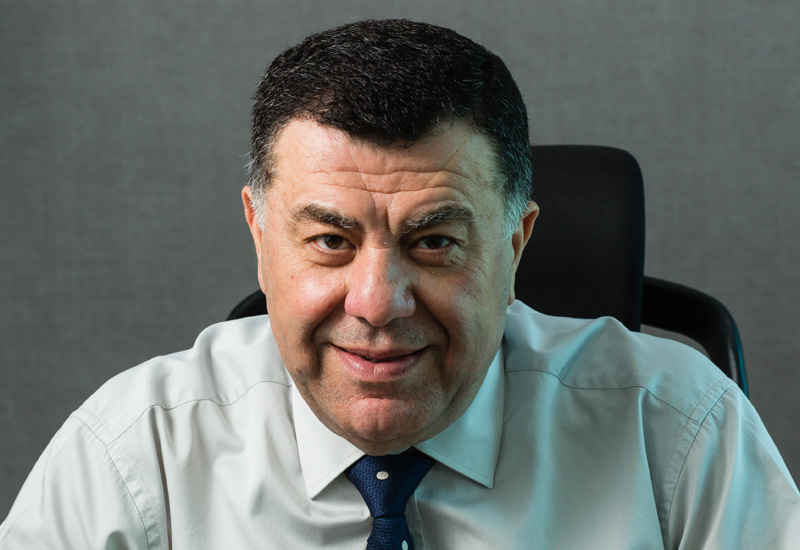 Dr Kassem Rahal joined UAE-based Al Rostamani Pegel (ARP) in August 2014 as its general manager. The contracting arm of Al Rostamani Group is a noted player in the UAE construction industry and has to its credit, timely and successful construction of several multipurpose high-rise buildings, hotels, hospitals, industrial facilities etc. Its highly qualified and experienced staff together with a skilled workforce, adopt modern construction technologies and top-notch quality management systems with a strong emphasis on safety standards. One of the projects in ARPs kitty is the famous Dubai Frame, an ambitious endeavour by Dubai Municipality, constructed at Zabeel Park.